Get free swag, info and updates. We will not share your email address. Promise! 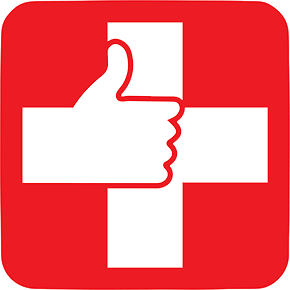 Let TreatER guide you to the best place for urgent or emergency care. Choose the location that will get you treated the fastest! 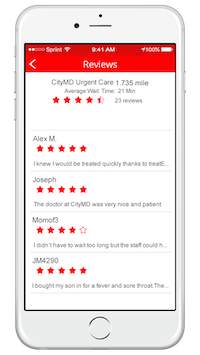 Read reviews written by real patients, just like you. 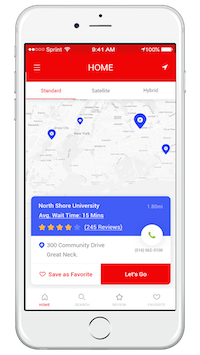 Send your location to your friends and family directly from the app. 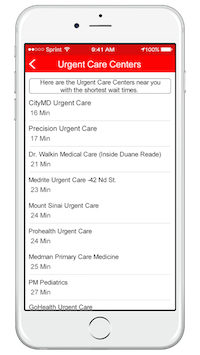 Search for an ER or UC by shortest wait time, closest proximity or by name. 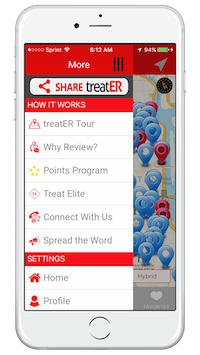 Earn points while helping fellow treatER's! Just click on a pin to see the locations around you. 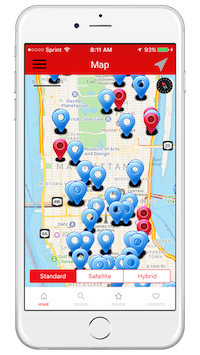 Use our in-app map to get you to the location you choose. Easy to understand. Easy to use. Get treated quickly!